← Book 3 cover reveal! 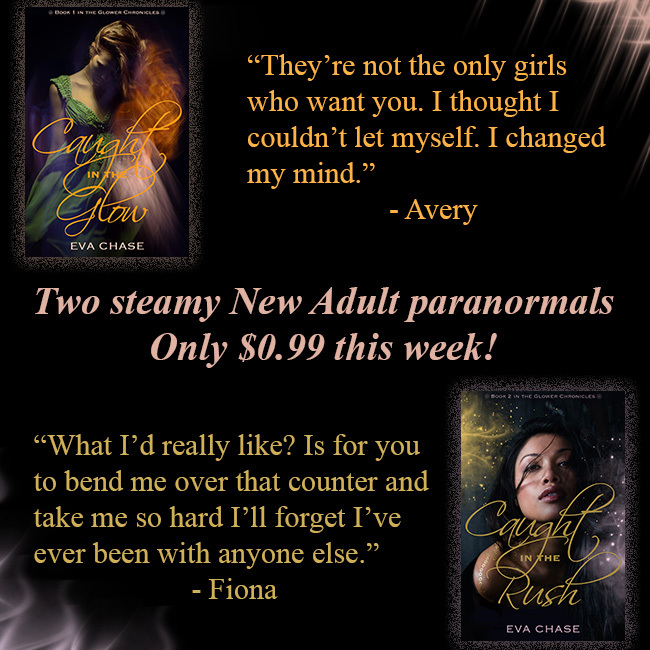 Caught in the Rush release day — and sale! Woohoo! Caught in the Rush is out in the world today! And for the next week, you can grab both it and the first book in The Glower Chronicles, Caught in the Glow, for just $0.99. I hope you enjoy Fiona’s story!